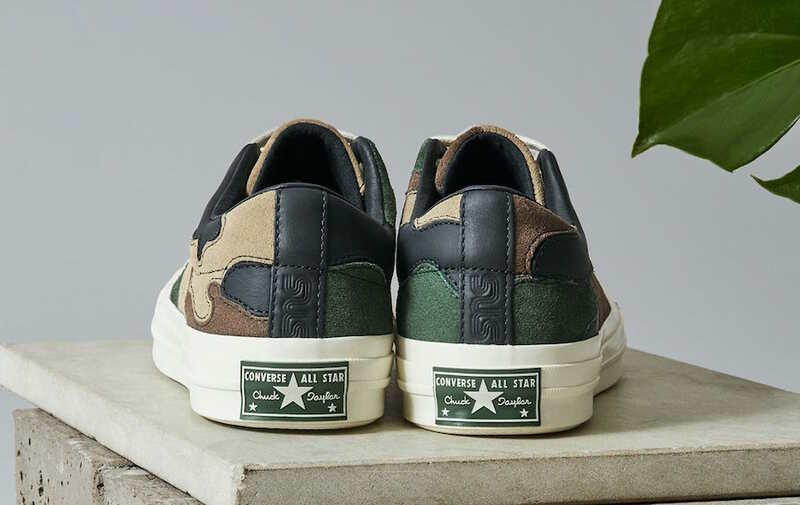 Converse and Sneakersnstuff team up for their latest collaboration using the One Star as their base for two Camo print color ways. 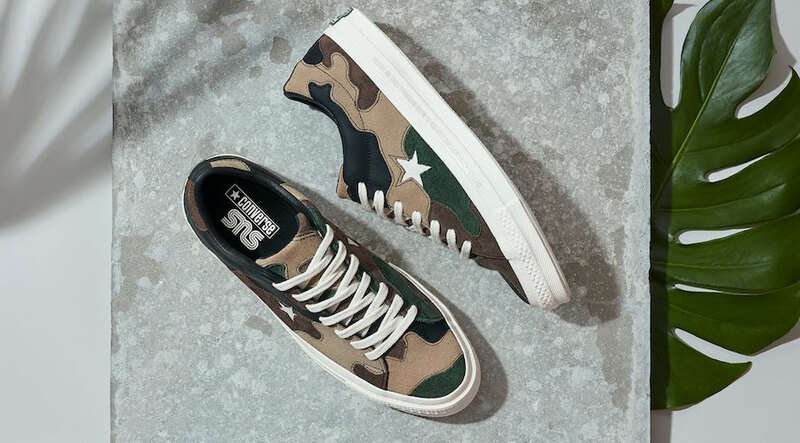 This Camo Pack makes use of a print developed in the 60s by the US Army Engineer Research and Development Laboratory(ERDL). 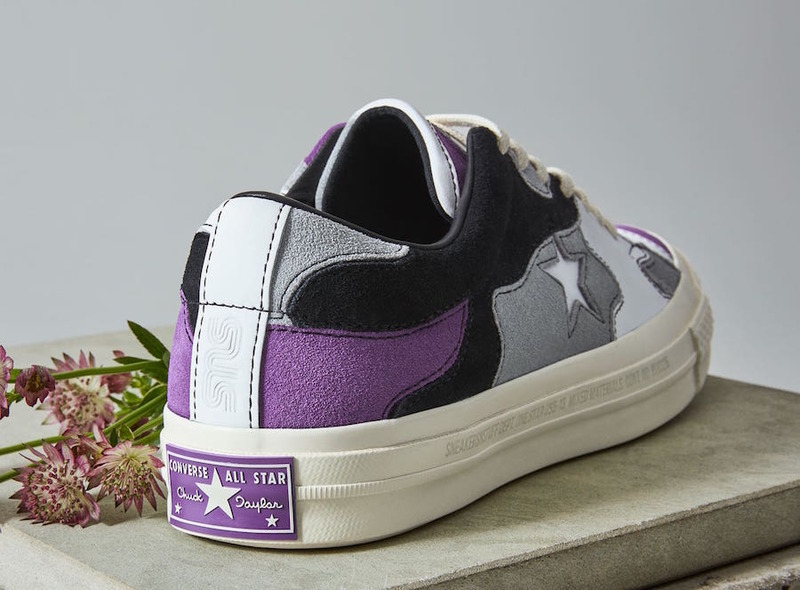 Each Converse One Star color ways in “Canteen” and “Deep Lavender” are highlighted with the military print and a unique patchwork of suede and leather. 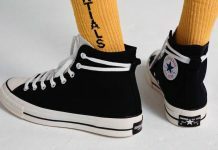 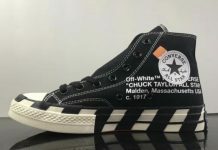 In addition to the Converse One Star silhouettes, Sneakersnstuff is set release a range of matching apparel including a Gore-Tex coaches jacket and long-sleeve T-shirts. 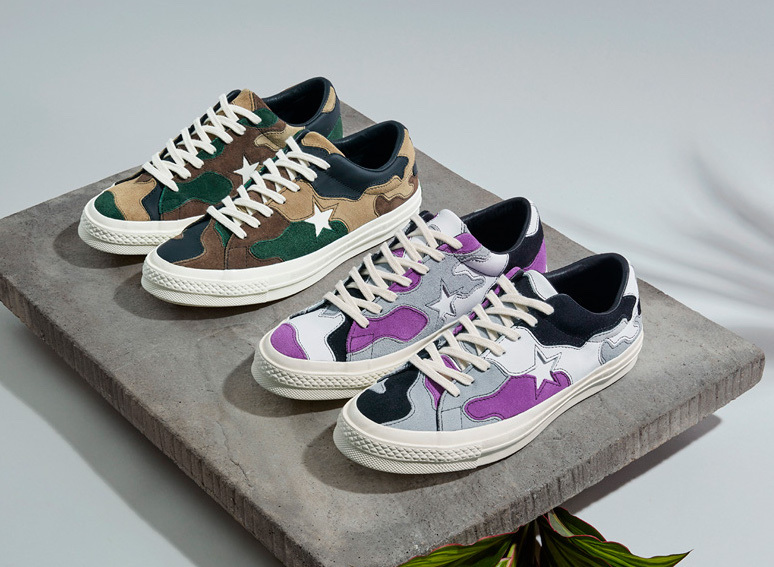 The Sneakersnstuff x Converse One Star “Camo” Pack is set to release on Thursday, April 12th at all SNS locations and sneakersnstuff.com with the retail price tag of $109 USD.